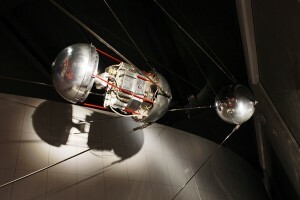 Sputnik 1 passed over all the inhabited areas of Earth during its 22 days in orbit. Its famous beep… beep… beep radio signal relayed the change in temperature and pressure inside the satellite as it cirlcled the globe. This gave important indications to the possibility of sustaining life in space. It was also picked up by radio listeners all around the world. 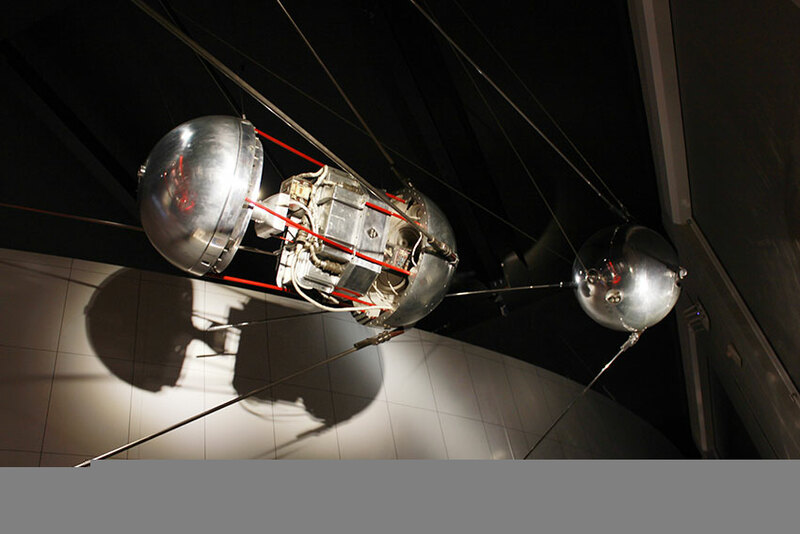 Sputnik’s success was a historical event where the world was awakened to the possibilities of space flight. This entry was posted in Science Museum, Sputnik, The Cold War, The Space Race and tagged sputnik. Bookmark the permalink.